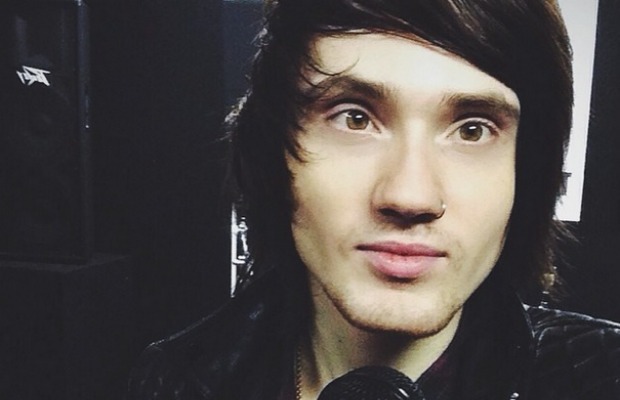 Is this Asking Alexandria’s new singer? AP has been hearing from multiple sources that Asking Alexandria’s new singer is Denis Shaforostov, formerly of Ukrainian metalcore act Make Me Famous. Rumors that Shaforostov took the job began circulating heavily not long after Danny Worsnop announced his departure from the band this past Thursday. While we can’t confirm that he is the new singer, our speculation is based on info from trusted sources, and there is some circumstantial evidence that strengthens the theory. 2. Shaforostov’s new band, Down & Dirty, are labelmates with Asking Alexandria at Sumerian Records. This would make the transition quite easy for the singer. When AP reached out for comment, AA's publicist said she was not aware of who the replacement will be, but there will be an announcement soon. “They did not tell me who it is,” she said.